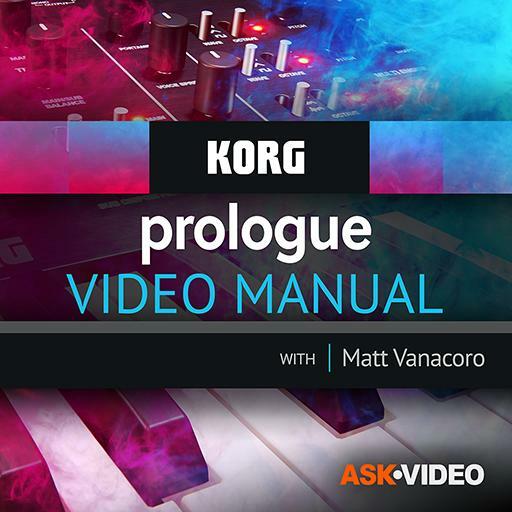 Video Description: There are multiple synthesizing methods and the Korg Prologue uses subtractive synthesis. If this does not sound familiar, no need to worry. This video explains the basics.